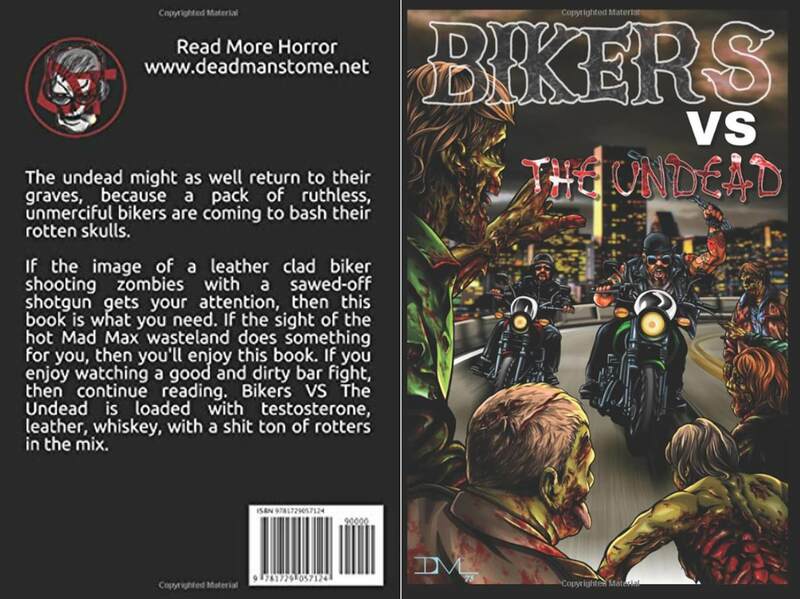 A dark noir story by John Bowie featured in the Dead Mans Tome anthology: Bikers Vs The Undead. In the jungles of Vietnam ‘Tiger Meat and The Kingdom of Blood’ is a dark-noir play with horror tropes and identity. 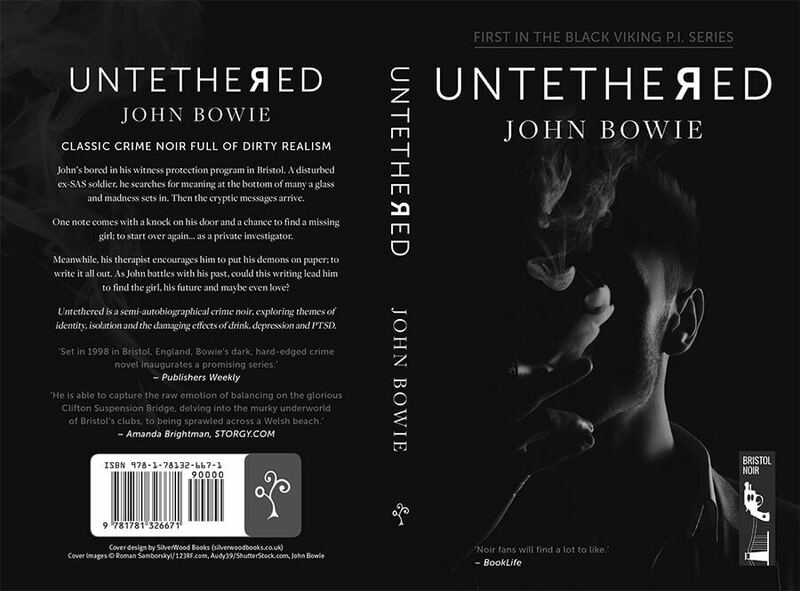 Taking an alternative approach, it finishes where many stories of this type start, and shifts perspectives on who to fear most. 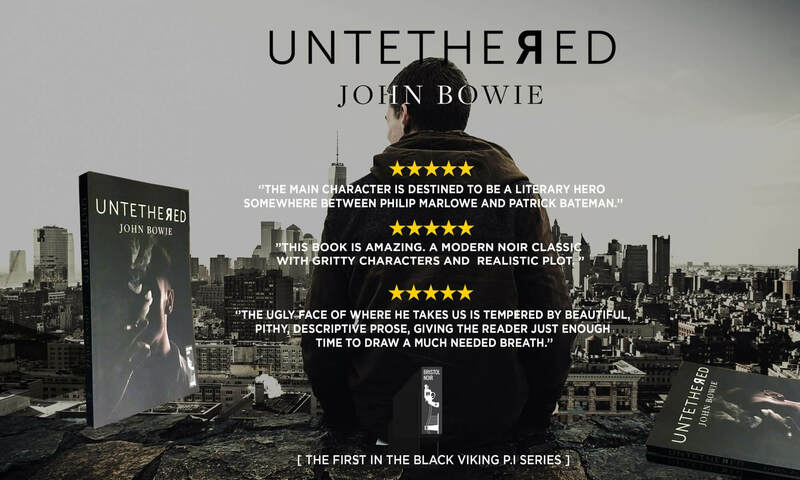 Find out more and where to get a copy here. BRISTOL NOIR: Classic crime noir. Made in Bristol.